With the recent iPhone battery fiasco still a recent memory, Apple has launched another battery replacement program — though on a much smaller scale this time. 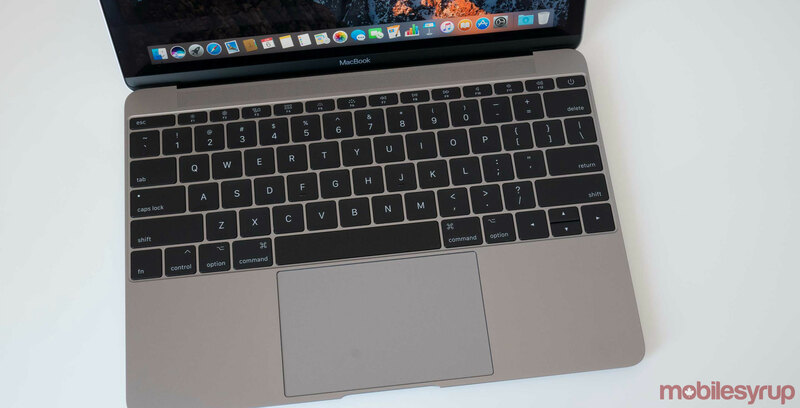 Apple’s latest battery replacement effort is related to the 13-inch MacBook Pro without Touch Bar, with laptops manufactured between October 2016 and October 2017 qualifying for the program. The tech giant says that a “limited number” of its base level Pro laptops suffer from a component failure. Specifically, the laptop’s built-in batteries can potentially swell, causing damage to the laptop. Unlike the tech giant’s iPhone 6 or newer battery replacement program though, Apple says it will swap out MacBook Pro batteries for free. The Cupertino, California-based company also claims that the issue is not safety related. In order to check if you’re MacBook Pro qualifies for the replacement program, Apple has set up a specific page to look up the laptop’s serial number. Those eligible can take the computer to an Apple Store or an authorized service provider, or mail the laptop to a repair centre. Apple also says that it will refund recent battery replacements for qualifying devices. Those who do qualify can get the battery in their MacBook Pro replaced even if it’s not malfunctioning currently.